Would You Read It Wednesday #181 – How I Made My Baby (PB) PLUS Keep Voting For Illustrators! It’s time for Would You Read It Wednesday! 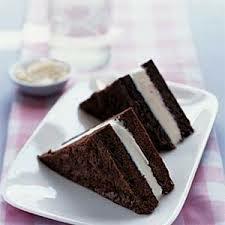 And since you are all so wonderful for voting, we’ll skip right to Something Chocolate… Brownie Ice Cream Sandwich! The Pitch: The thing about making a baby sister is, you have to be patient. First, you have to be patient until Mom and Dad realize you have the best idea. Then, you have to be patient for the baby to come out. But hardest of all is being patient while the baby grows big enough to play with you. Illustration Contest For Children’s Illustrators FINALISTS! – Vote For Your Favorite!! !